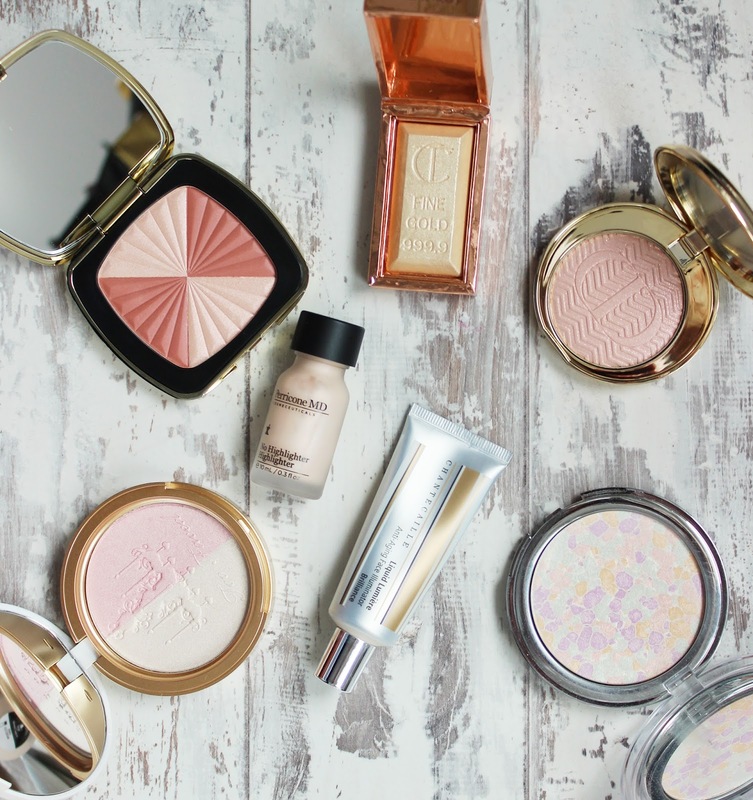 I don't really think there's such a thing as too much highlighter - I know I certainly take that approach in the mornings, so forgive me if I blind you with my glistening cheekbones. I've tried a LOT of highlighters that wear off throughout the day and just leave giant bits of glitter behind, as well as some that don't seem to do much no matter how much product you slap on. 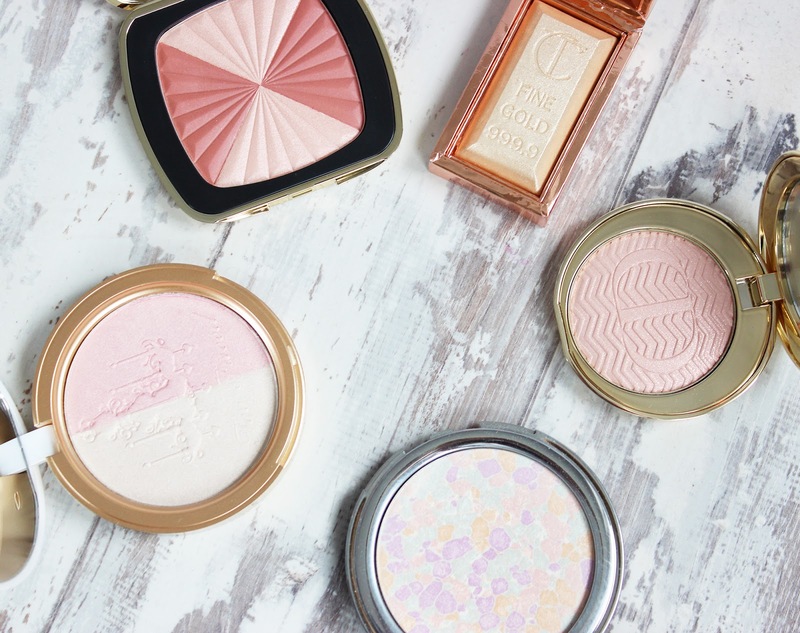 So here are my top recommendations that will give you cheekbones of joy. Promise. 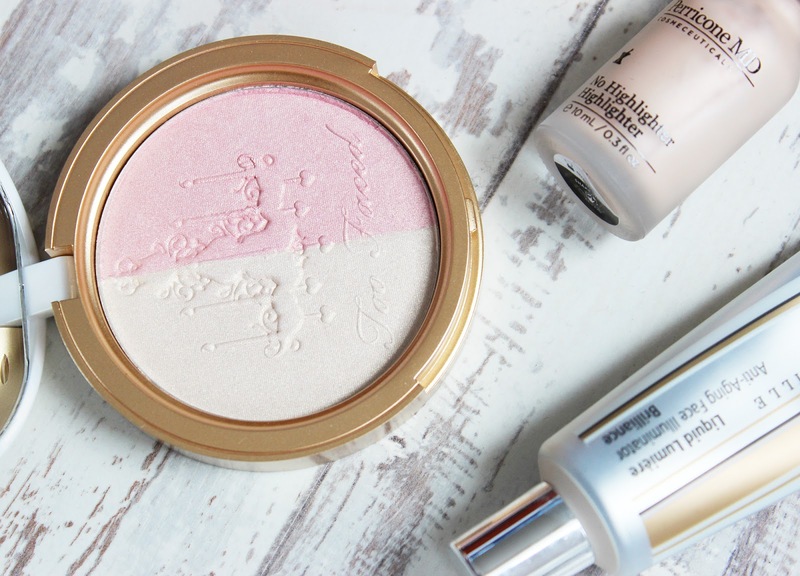 Kiko Generation Next Mosaic Highlighter - I don't think this is available any more as it was part of a limited edition range a while back, but safe to say, if they make another one like it, buy two. 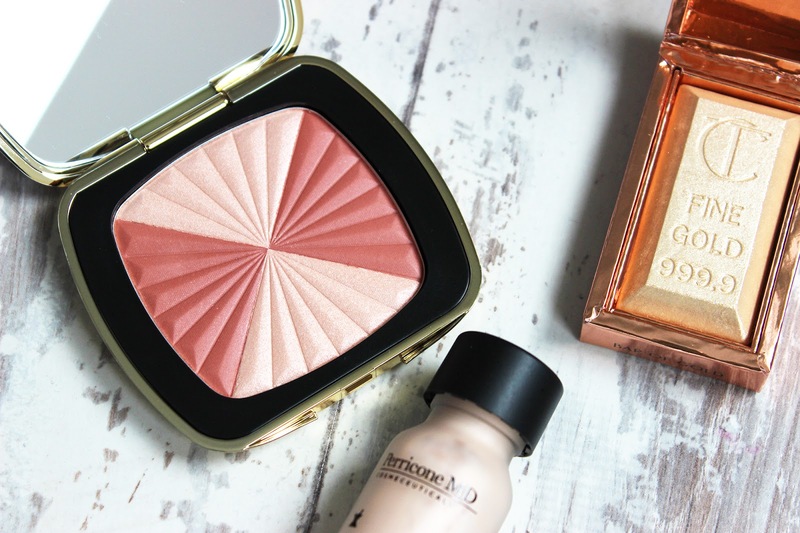 It's the closest thing I've found on the high street to a Guerlain dupe and although it's not super intense in terms of highlighting, it diffuses the skin and gives a soft, gentle finish that can be used all over. Is social media making us hate ourselves?